Control panels provide process and manufacturing efficiency in industries such as the food sector, where intensive competition means that fine margins can make all the difference and effective control panels and automation systems ensure process efficiency and consistency. 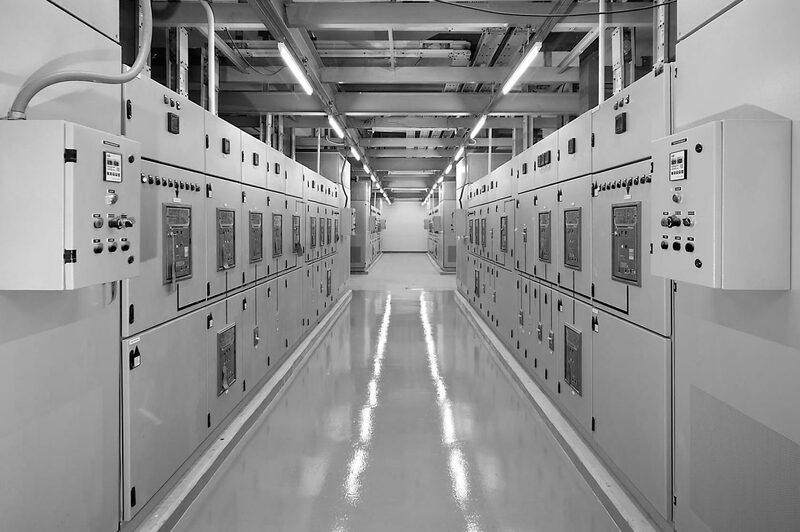 We can provide a range of control and automation system solutions from single motor control panels to through to multi-section Motor Control Centres (MCC’s) with associated HMI. Our control panels are designed and built in-house by our team of highly skilled, experienced and qualified design and software engineers. Our in-house capabilities mean that we are able to co-ordinate all aspects of the project from initiation all the way through to implementation. 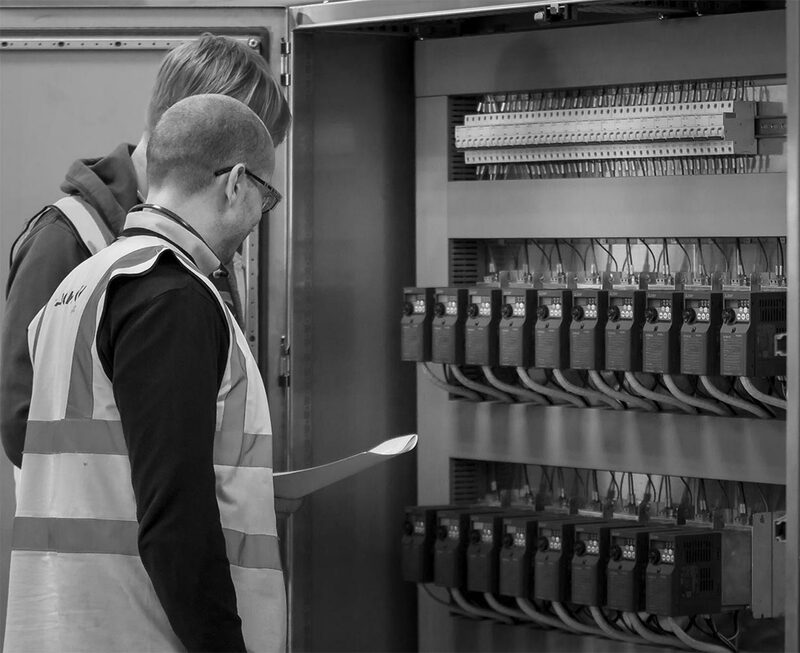 If you have a control and automation project you would like to discuss with us, get in touch with our Projects Team who are happy to discuss options and get your project off on the right track.